Oh, karaoke. 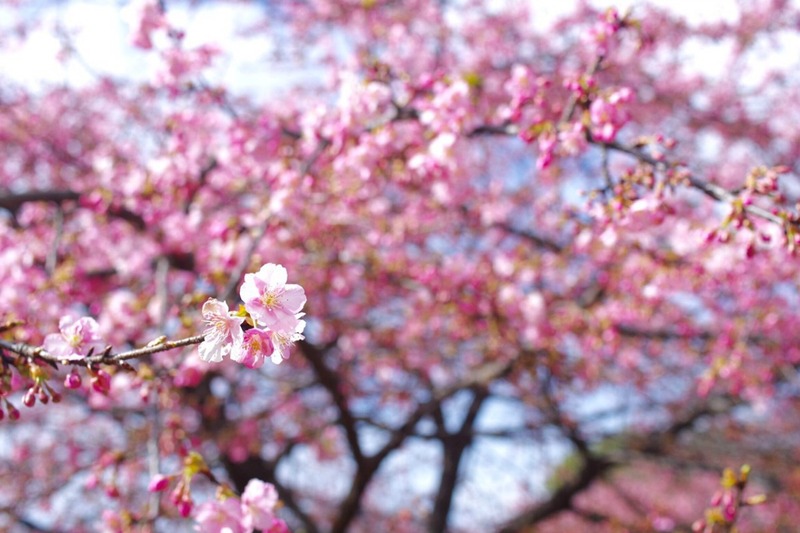 It started in Japan and now it's a universal phenomena that people enjoy. As someone that has a name and kanji that means 'melodious', I'm quite the karaoke queen. 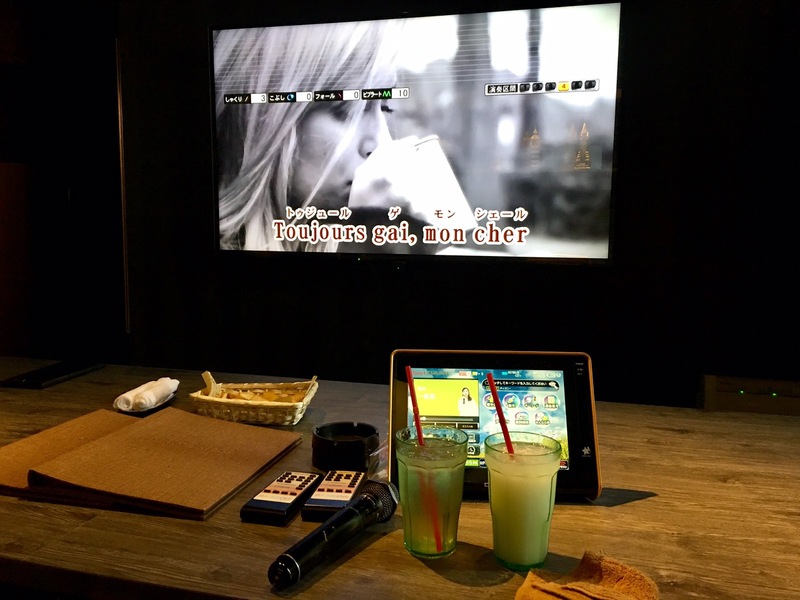 Growing up, the cool place to hang out after school was at karaoke and trust me, back then it wasn't this nice. I remember going to karaoke boxes near my school and paid 300 yen per hour in a dirty, tiny room. 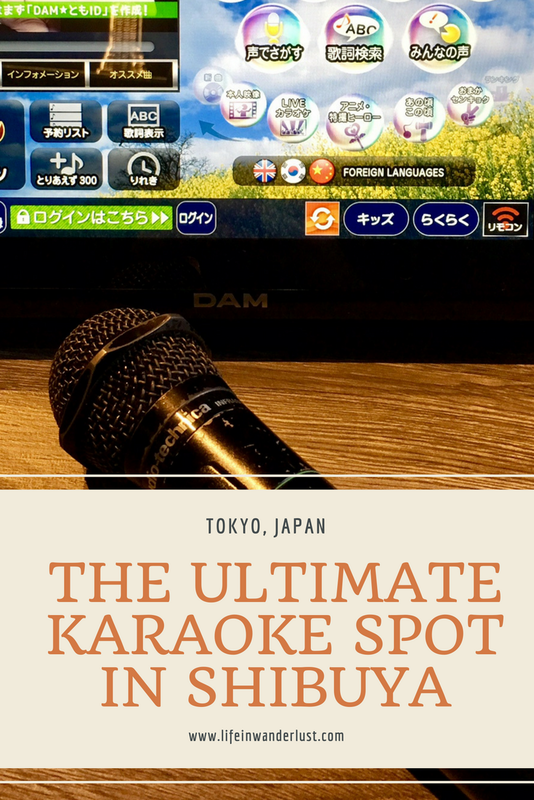 But now, karaoke has become even more significant in the Japanese culture and companies are competing to be the best karaoke spot. Since my parents are also karaoke fans, they've been scouting out the best and newest spots around our neighborhood. Between my parents and I, we've sang in a variety of karaoke boxes but nothing compares to the Rainbow Karaoke in Shibuya! 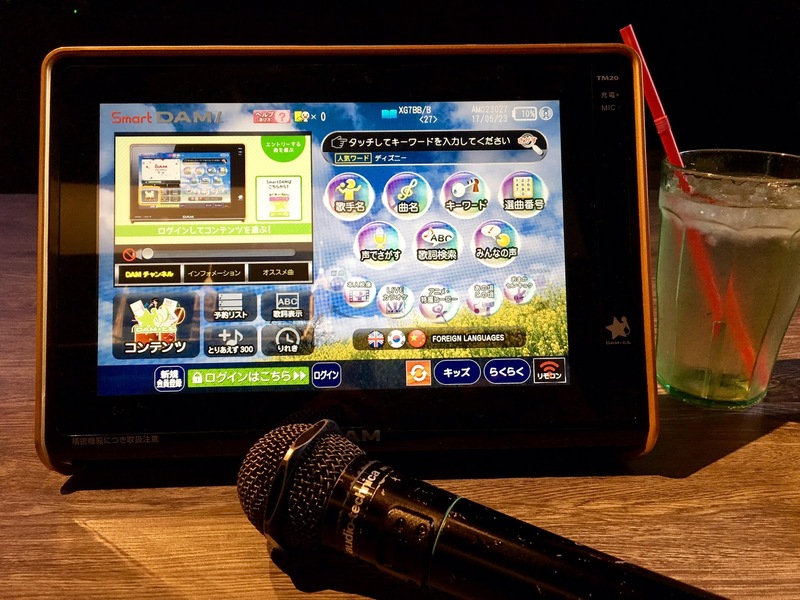 My first impression of the Rainbow Karaoke is how clean and well-designed it was. 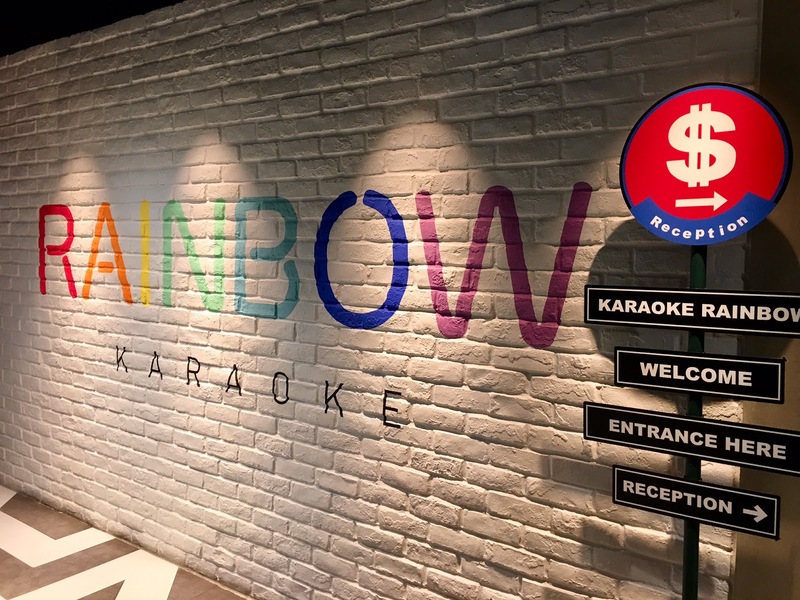 On the 6th floor of the MODI Building, about a 5 minute walk from Shibuya station, the Rainbow Karaoke is decorated in a New York theme. 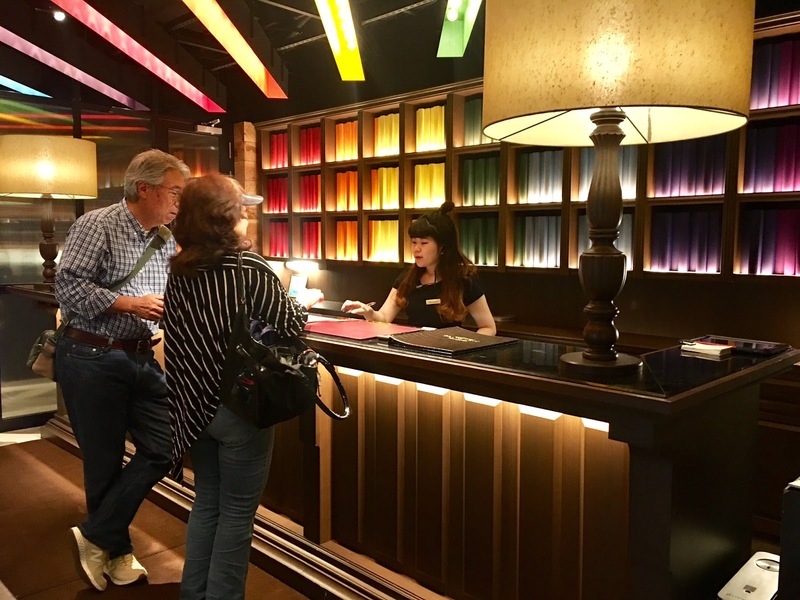 The front desk is large, colorful with friendly staff. They can provide English price sheets if need be, but the pricing is really simple. There's 2 options for basic pricing at Rainbow Karaoke. 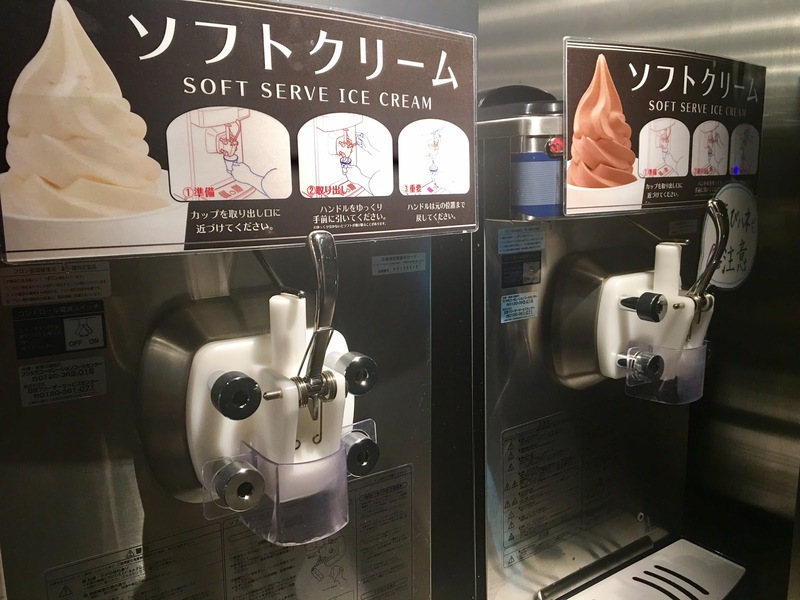 The first option is 450 yen per hour including 1 drink. 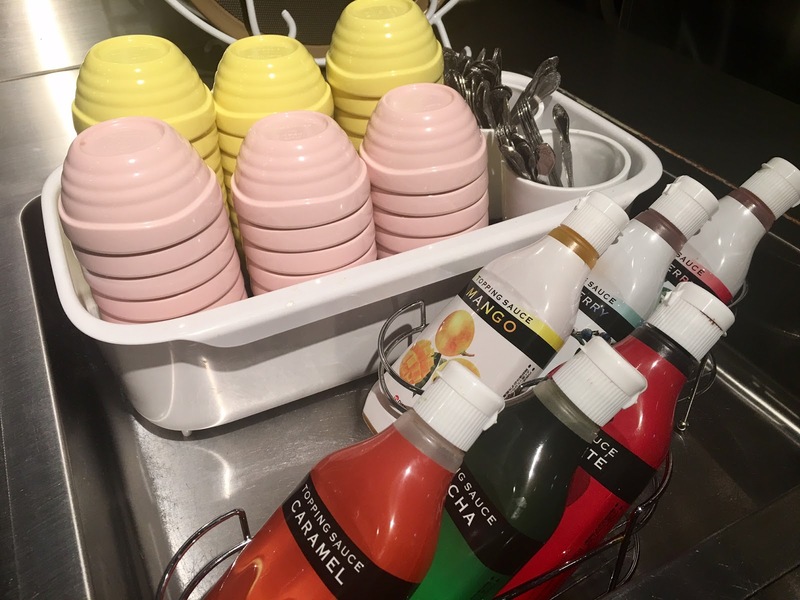 The second option is 650 yen per hour including all-you-can-drink at their Drink Bar. If you're hungry for food, there's a menu in each room with a great selection of snacks, meals and desserts. 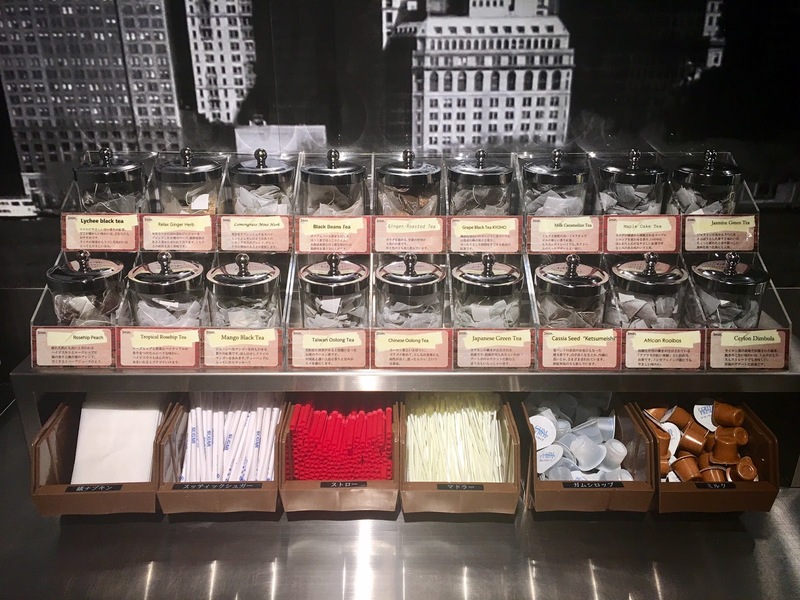 The drink bar isn't your typical coke selection. 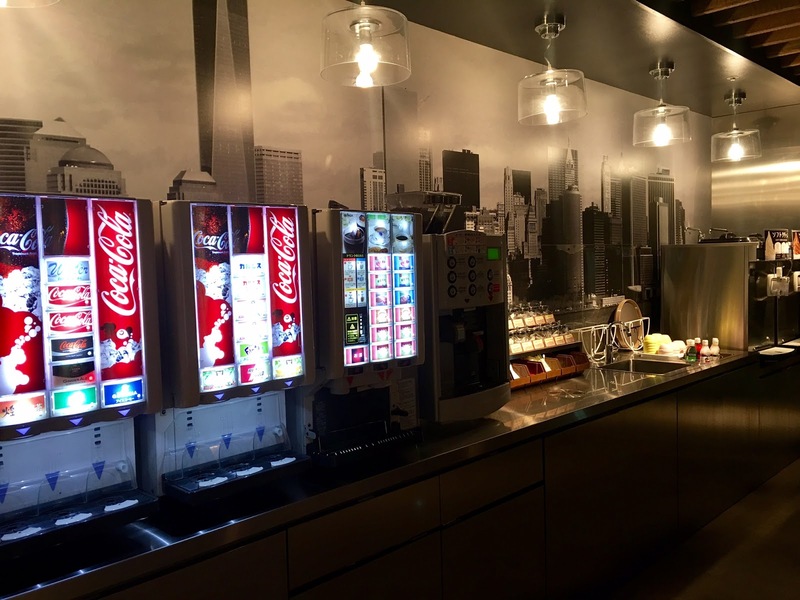 It's an entire section of sodas, coffee machines, over 20 types of tea bags, juices, several options of soups and even an ice cream bar! 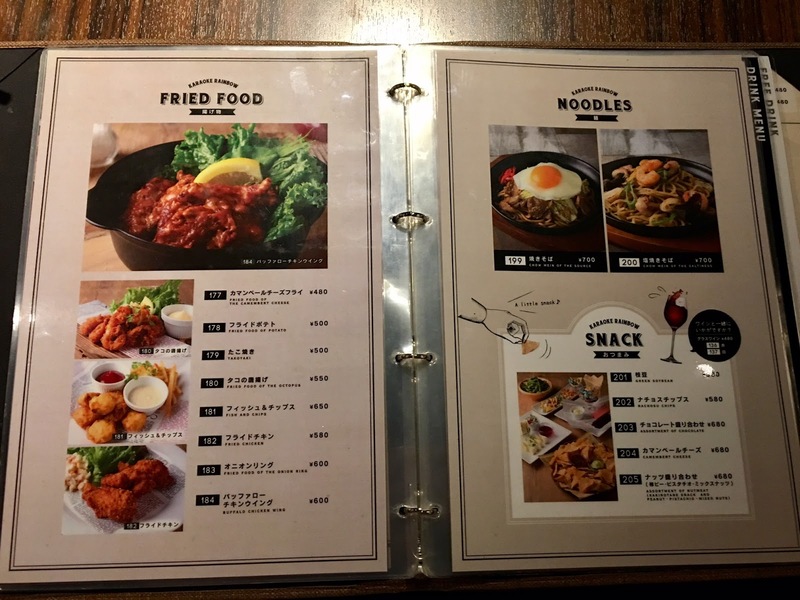 As long as you choose the 650 yen option, you can indulge in everything from that bar. I was so impressed! From my karaoke experience in other places, eating food was never truly an option since the quality was not great. I was surprised to see my parents ordering food there since they have a much more sophisticated palette than I do, haha! They weren't kidding when they said the food was decent! 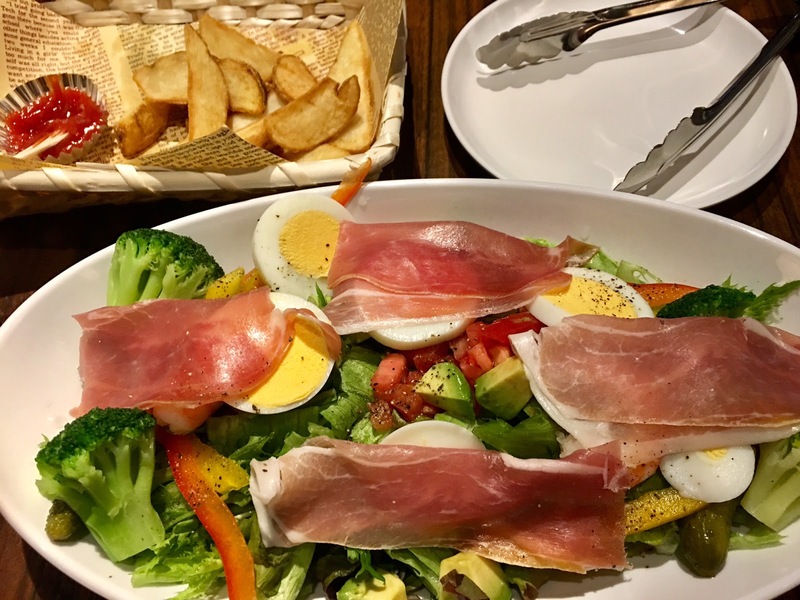 The prosciutto salad and pizza were delicious. 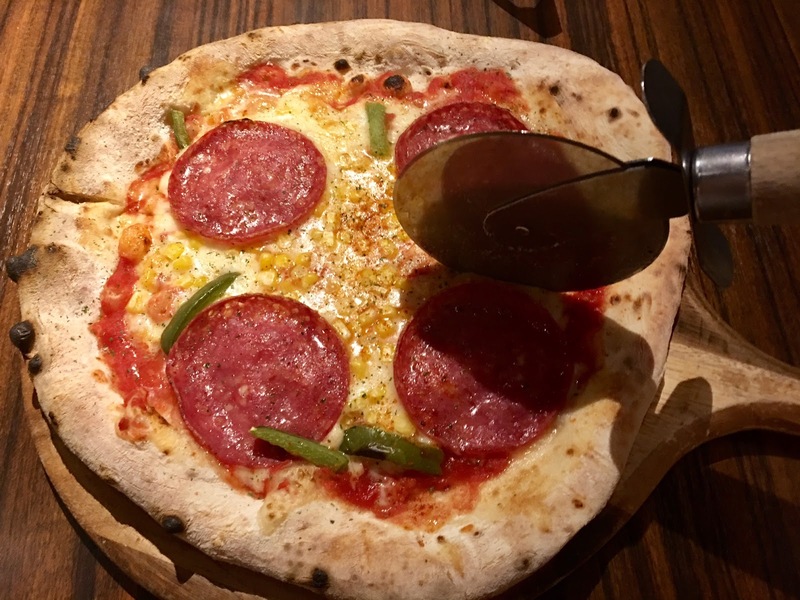 They even baked their pizza in a clay oven! At a karaoke place? Insane! 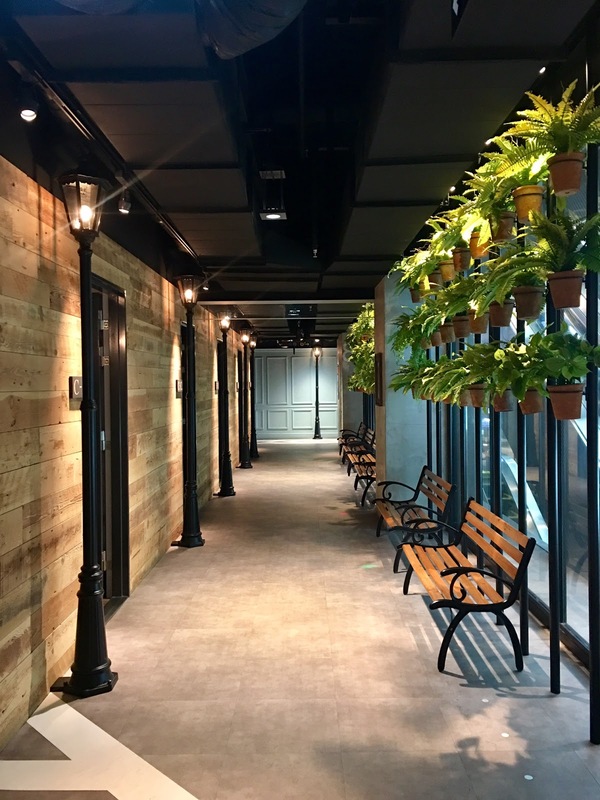 As for the rooms, I've been in about 5 different ones at Rainbow Karaoke and each one has been spacious, clean, well decorated and comfortable. I have yet to be assigned into a small room; even if you're by yourself (it's called hito-kara in Japanese, meaning "one person karaoke") they generally assign a room that's good for up to 3 people. 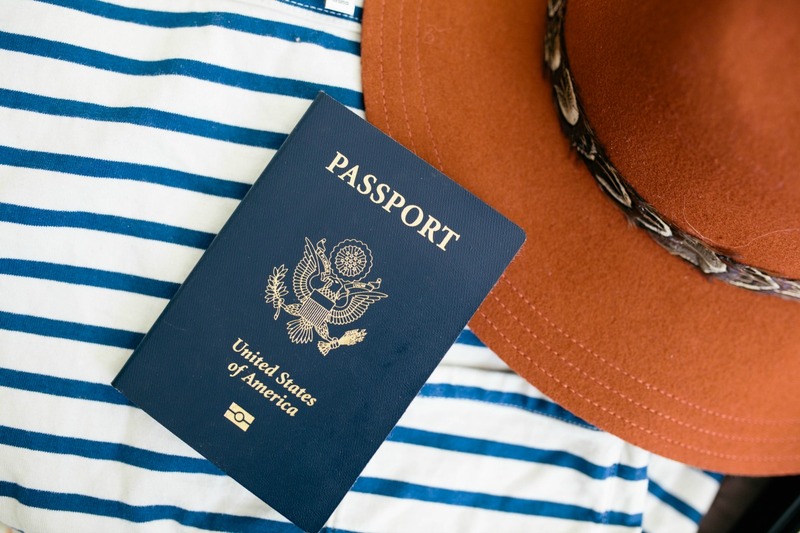 Especially if you go when it's slow (during the day on a weekday), they'll automatically put you in a large room in comparison to the number of people in your party. 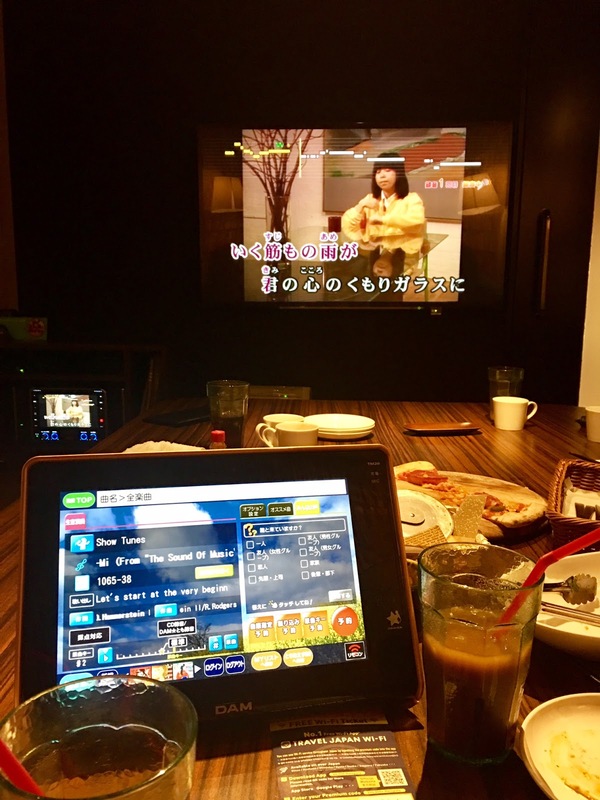 If you're ever in Tokyo and want to experience a clean, modern, cheap and delicious karaoke experience, I highly recommend the Rainbow Karaoke in Shibuya. The service is great, the quality of every aspect is higher than any karaoke I've ever been to in Japan - and trust me, that's saying a lot! 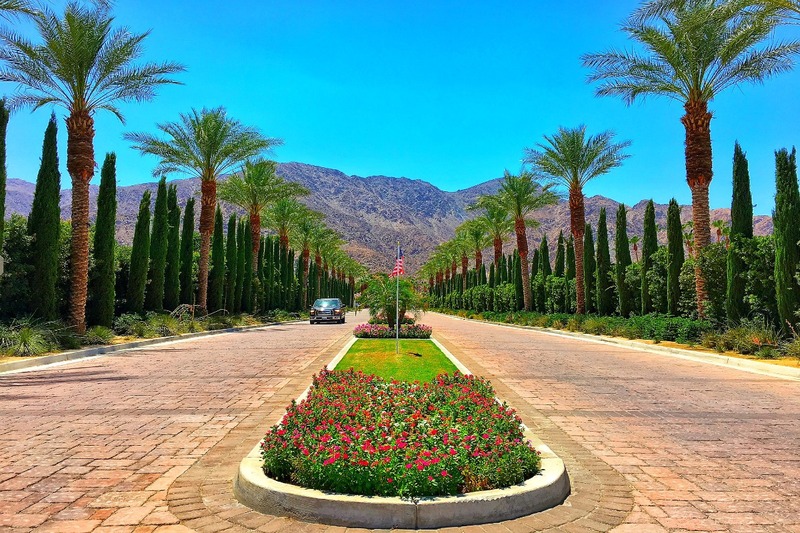 This looks so much fun, I have to check it out! do they serve alcoholic drinks? the prices are per person I would imagine?